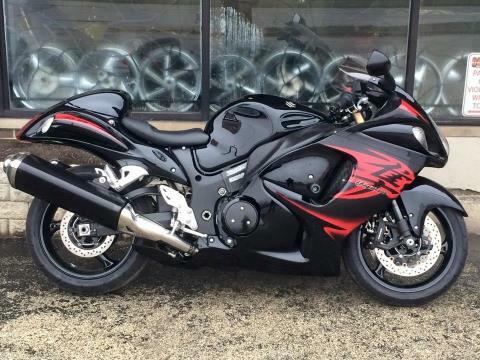 With performance credentials that have established it as the hottest sportbike on the planet, the Suzuki Hayabusa is designed for the serious sport rider who will settle for nothing less than the best. Its combination of unsurpassed power, crisp handling and superb aerodynamics creates the ultimate sportbike. You could say that the 2011 Hayabusa is so intense, that it’s in a class of its own. 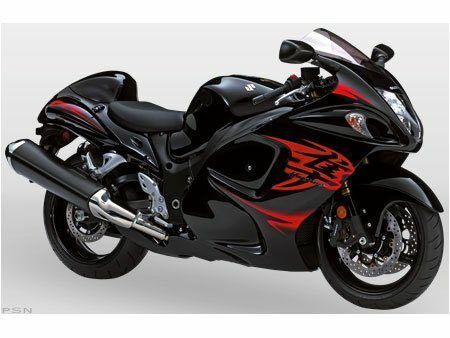 New for 2011: The Hayabusa is available in new colors and graphics (Pearl Mirage White with gold trim and Pearl Nebular Black with red trim).